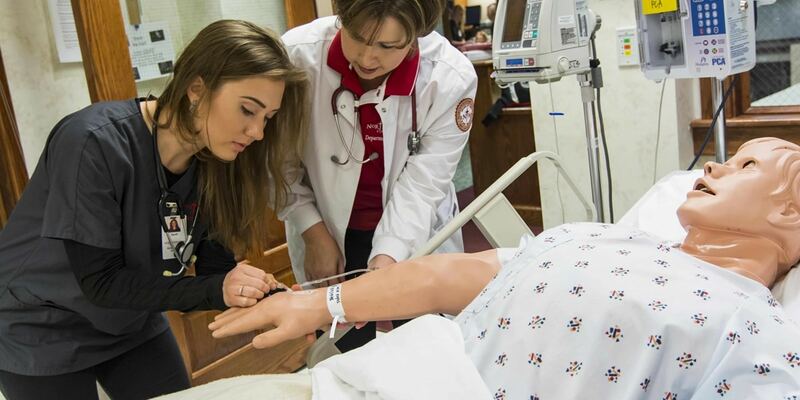 Nursing is one of 22 Northwestern College programs listed in the 2015 edition of Rugg’s Recommendations on the Colleges. Twenty-two Northwestern College academic programs are listed in the 2015 edition of Rugg’s Recommendations on the Colleges, a national guidebook that recommends specific college departments to prospective students. Written by Frederick Rugg, a Brown University graduate who directed secondary college counseling programs for 20 years and conducted college seminars around the country for 23 years, the book includes programs at 1,150 four-year colleges he has identified as providing a high-quality education. The typical school has nine departments listed.